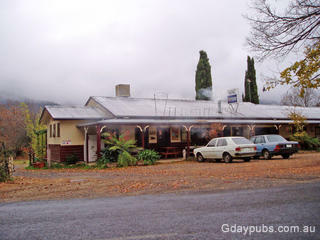 Mountain View Hotel locally known as "The Wandi Pub" is located in historic Wandiligong in the Alpine Shire just 6 kilometres from Bright. 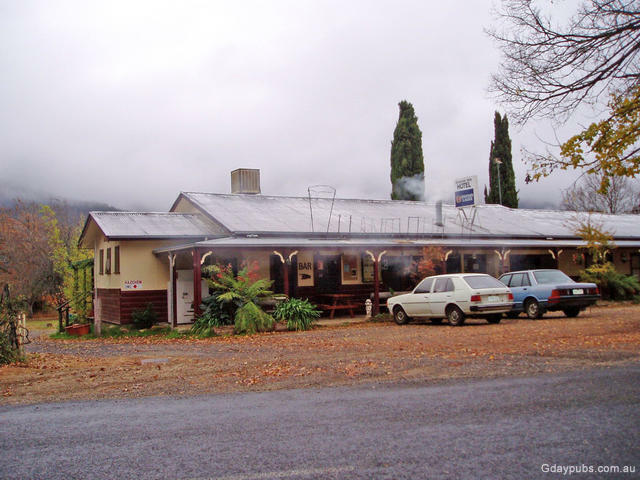 The Wandi Pub is the perfect destination for travelers looking for relaxation and old time service, or travelers looking for adventure. Come and browse around a real Country Pub,and soak up a little of the ambiance. No Pokies... enjoy that old pub atmosphere. The walls are covered in local gold mining history, and there's a huge open beer garden where you can enjoy a drink or meal surrounded by the beautiful hills of Wandiligong. Loaded with lots of ambiance and country hospitality. for 1-6 people per room.Package deals available for groups/Cyclists/Walkers/Hikers/Bikers/Horse trail riders etc.